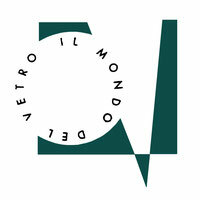 Welcome to Il Mondo del Vetro's Web Site. signed by the best masters of 20th century. Thank you for the visit and enjoy it! Il Mondo del Vetro presents the works by the designer Abdi Abdelkader, at the concept store La Mari Creative Shopping from 4 to 28 April 2019 . On show a selection of his works, from furnitures to ceramics, all unique pieces. The exhibition will be an homage by Abdi Abdelkader to Alessandro Mendini, his close friend. In order to reach increasingly an international market, now you can find our historical glasses and collectible design on Pamono. Have a look!